February 19, 2015 -- BIT Magazine When the Raspberry Pi was first developed, it was supposed to be an educational tool to get more students involved in programming and the basics of computer science. But it has since then not only accomplished what it set out to do, it has also become a global success, selling now over 5 million units. The miniature computer uses a Linux based operating system which is open source. It has been adopted by schools to teach computer science, yes, but also by a growing community of makers around the world as the basis of projects requiring the versatile, small, and very affordable computer. These projects are generally well documented and widely accessible to anyone interested in trying them out themselves meaning the community it has become so popular among is also "open source." News articles like this one in TechCrunch have noted that Raspberry Pi's success is not only remarkable for the sort of project it is, but also because it has surpassed other British designs to become the country's best selling computer ever. Despite its many innovative institutions, companies both big and small, Britain is not usually the first nation that comes to mind when thinking about IT, however the Raspberry Pi proves that a good idea backed with purpose and taking advantage of the growing open source paradigm, means that anywhere can be the epicenter of the next big success. 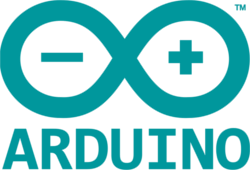 Another example, and in perhaps a country even less associated with IT than Britain, is Arduino, a series of incredibly easy-to-use, affordable, accessible, open source microcontrollers produced in Italy. Arduino began as an educational project as well, though to help art students breath new life into their creations through the inclusion of cheap and easy-to-use electronics. 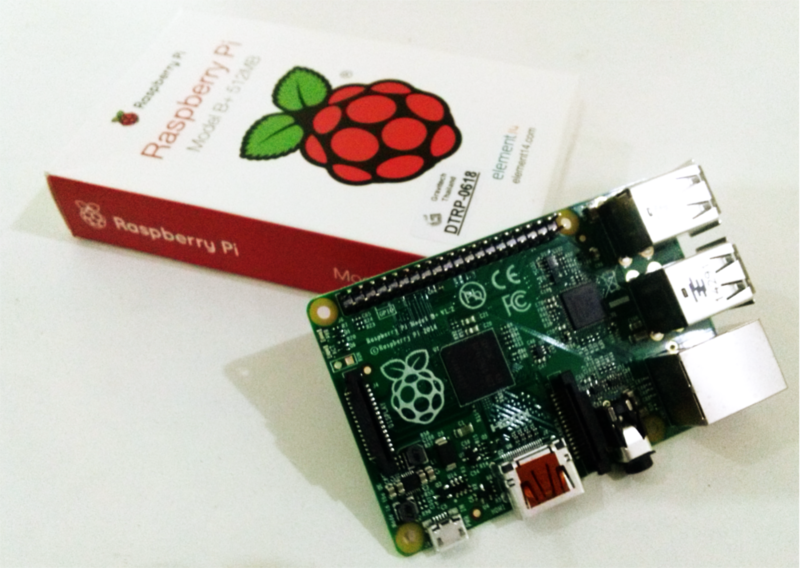 Both Raspberry Pi and Arduino, after years of success, have remained open source. Other companies have developed their own successful projects from these two success stories, proving that being "open" is still very profitable (though the Raspberry Pi Foundation is an educational charity so those profits go back into R&D and teaching). And besides the financial success of both projects, there is a thriving, creative community producing everything from entertaining and interesting projects, to projects that are changing people's lives for the better by solving local problems with locally derived technical solutions. Raspberry Pi is now celebrating their 5 millionth computer sold, but they are also likely celebrating the large, diverse, open, global community they have helped create with their ingenious project. The project fuels the community, and the community fuels the project. With other open source hardware and software out there, a larger and more interesting world with a new concept of what is "valuable" is coming into focus. This is a lesson we hope others learn and emulate.